We are a privately-owned company, formed in 2000, and take the utmost pride in delivering the best service at a competitive price. 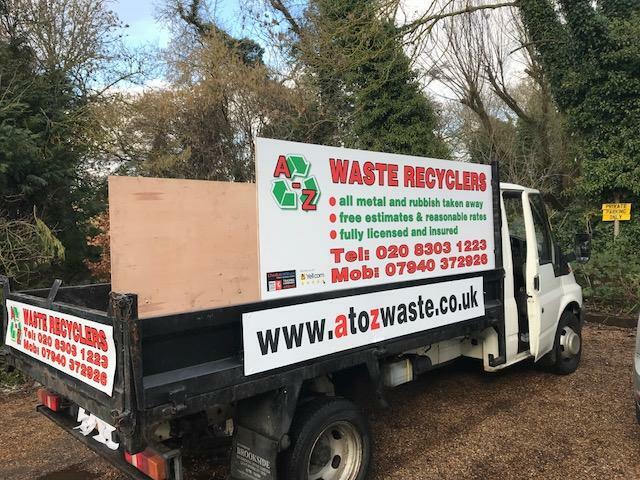 Our waste clearance services range from asbestos removal to waste management, and everything in between. We provide fully licensed and insured services to the public, business and private sectors across the UK. The business delivers comprehensive asbestos and waste disposal to the general public, which is designed to be cost effective for everyone. With custom built vehicles, the business also has fully qualified staff enabling customers to save time and money.